Resolution tracks are always an inspiration. There’s dramatic revelation, a sense of wonder and all elements come together, literally and musically. The Creeper says Good-bye and leaves the scene before Gordon and the police arrive. 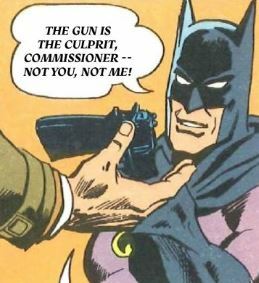 Batman introduces the supposedly dead Talia to Gordon and takes his leave as well – not without handing the gun over. 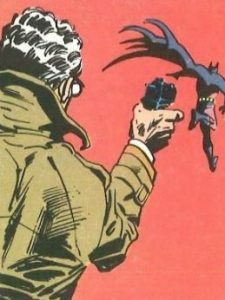 Up to this moment the Batman theme plays, but then there’s a dramatic crescendo as Gordon tells Batman to stay, and when he doesn’t comply, Gordon raises the gun and… shoots him in the back. The music that follows is basically a reprise of the murder scene at the gala, making use of the same musical devices. There’s a discomforting moment of silence, but then Batman gets up (unharmed) and explains the whole plot to Gordon. 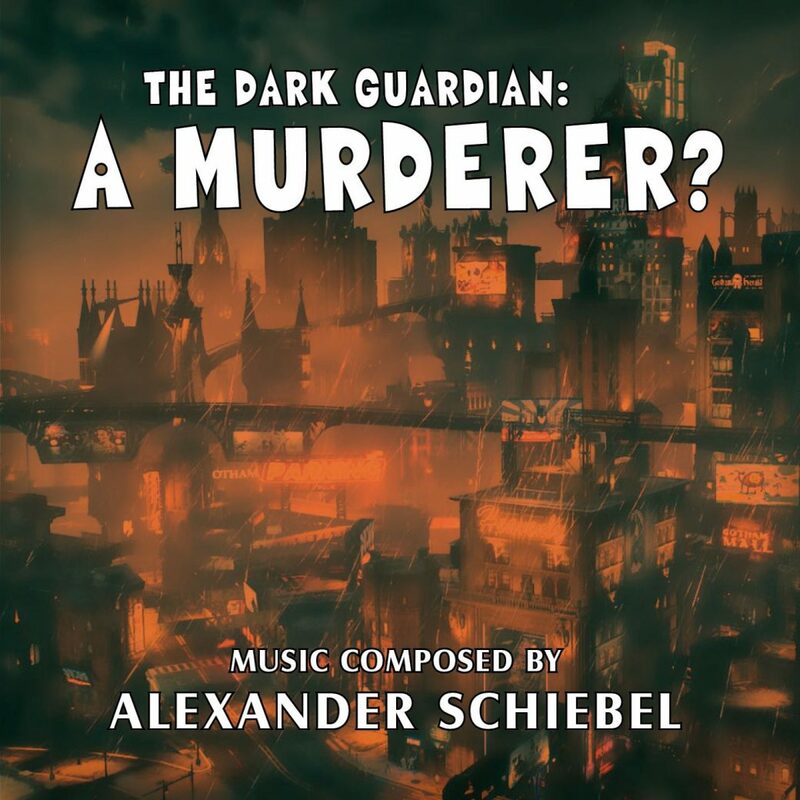 This is accompanied by detective music as introduced in the first track with all its elements like brass hits and synthesizer. There’s also some Bartok pizzicato in there, too, which enhances the rhythmic quality quite effectively. I like this scene very much and had a great time composing for it. Then the music builds for its ending by stating the Batman theme one more time in its most orchestral form, also with a strong crescendo, but as Batman – for the first time – smiles, the music ends on a somewhat surprising note of relief, instead on a dramatic fortissimo.